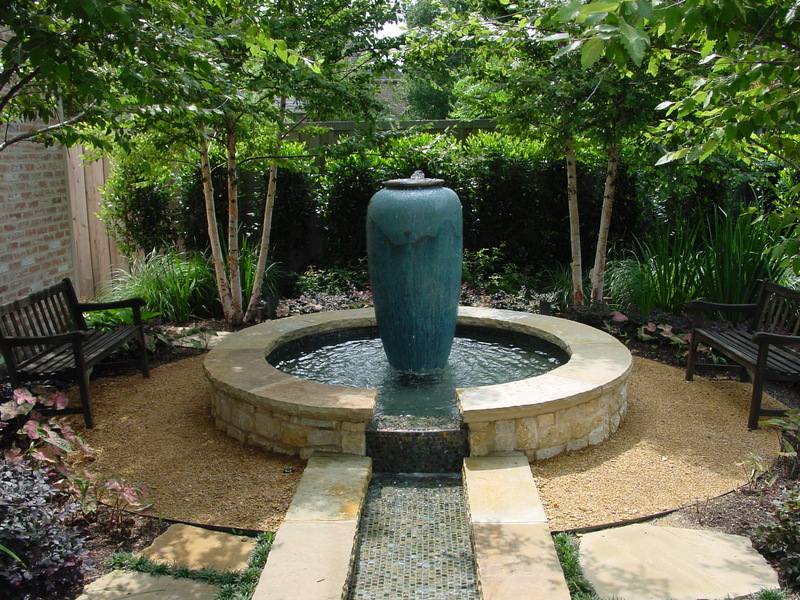 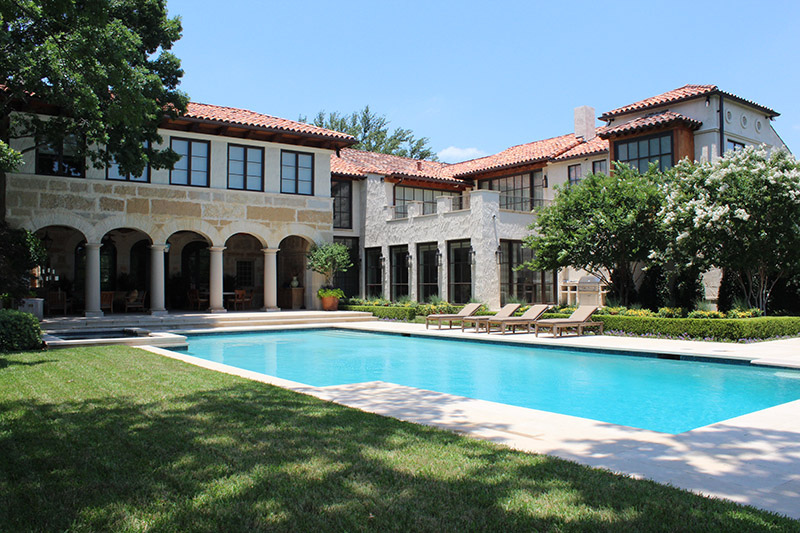 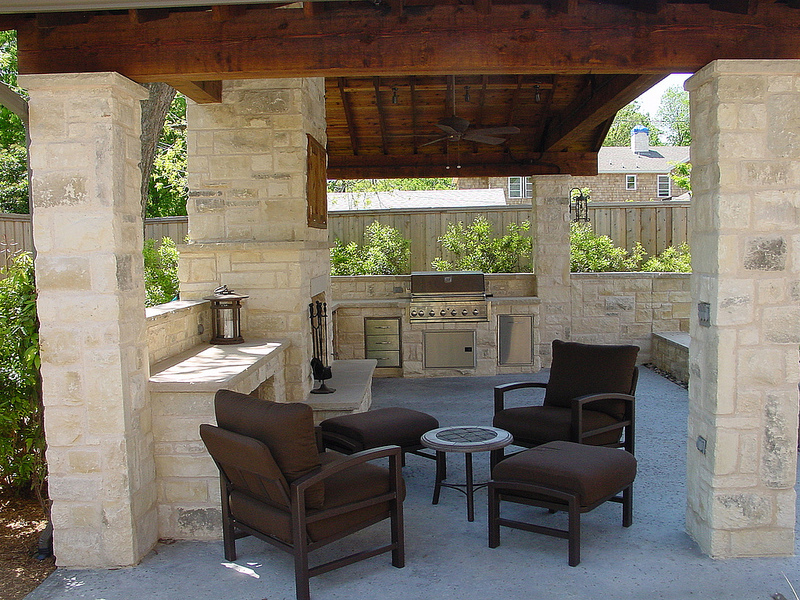 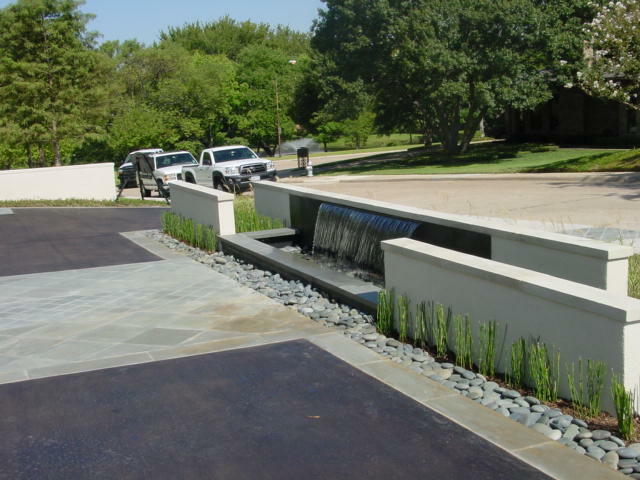 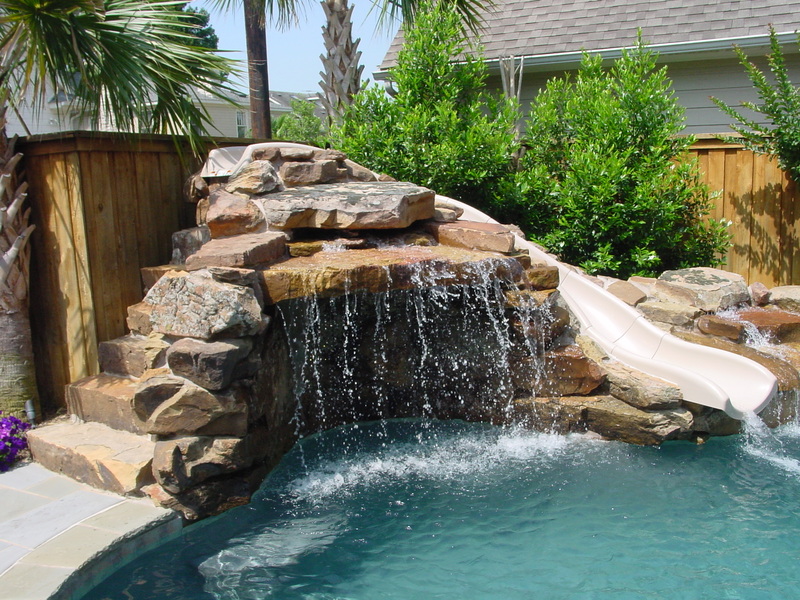 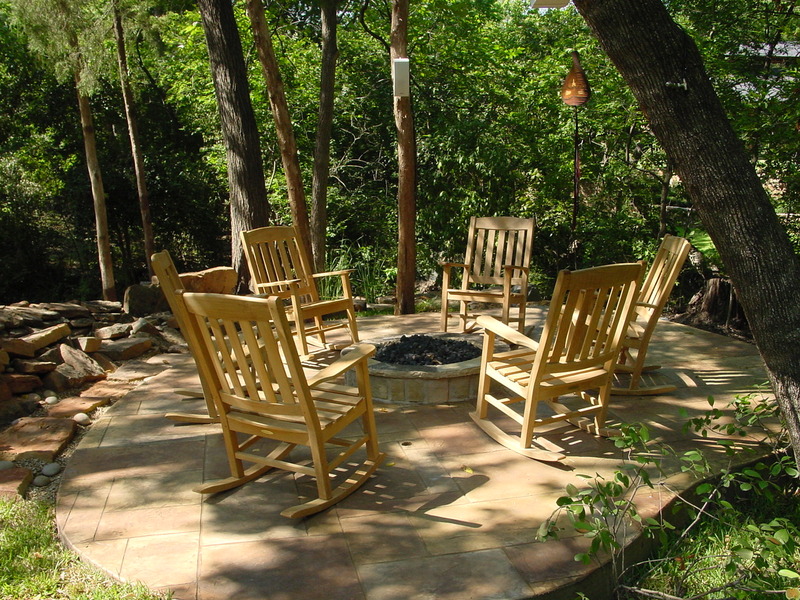 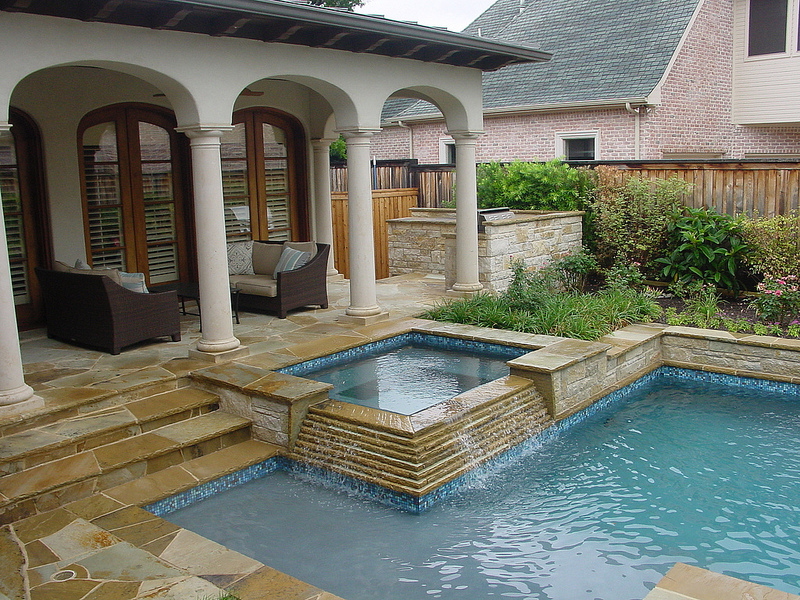 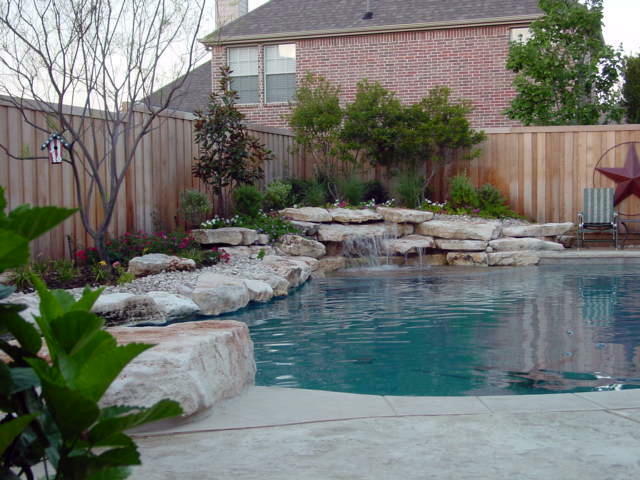 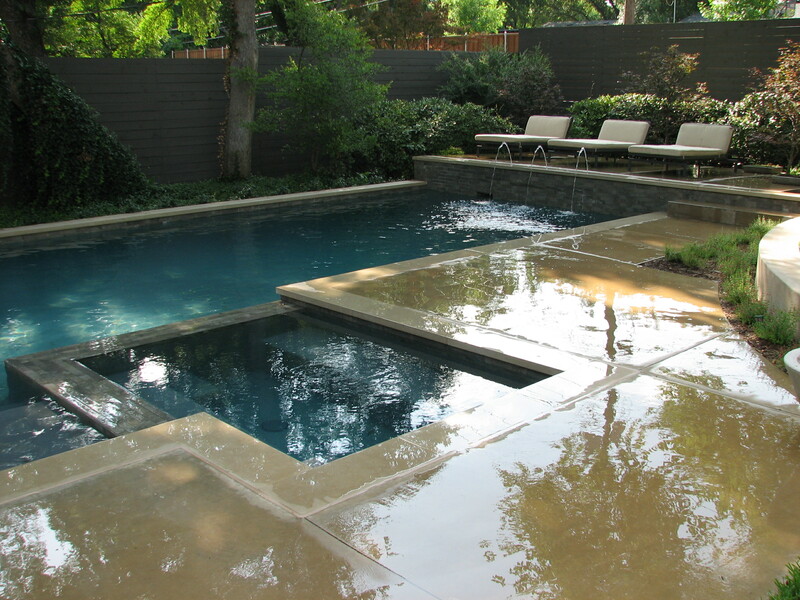 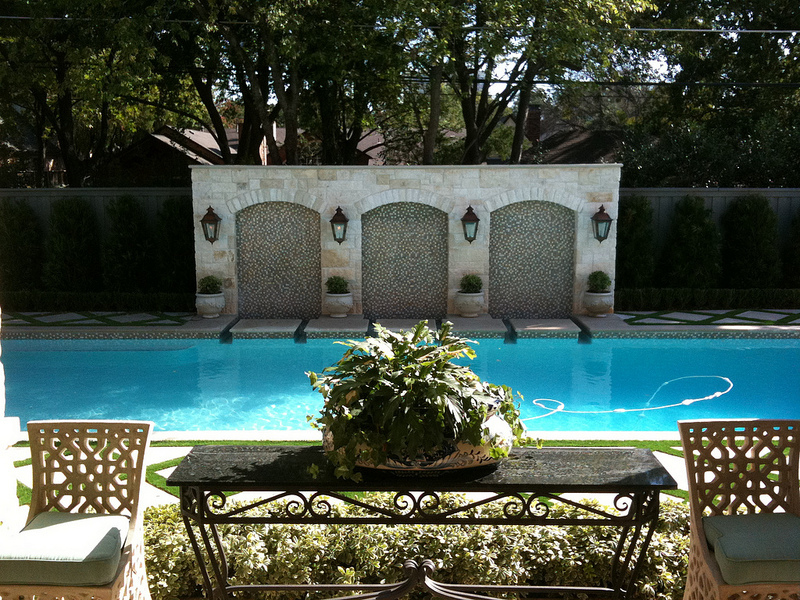 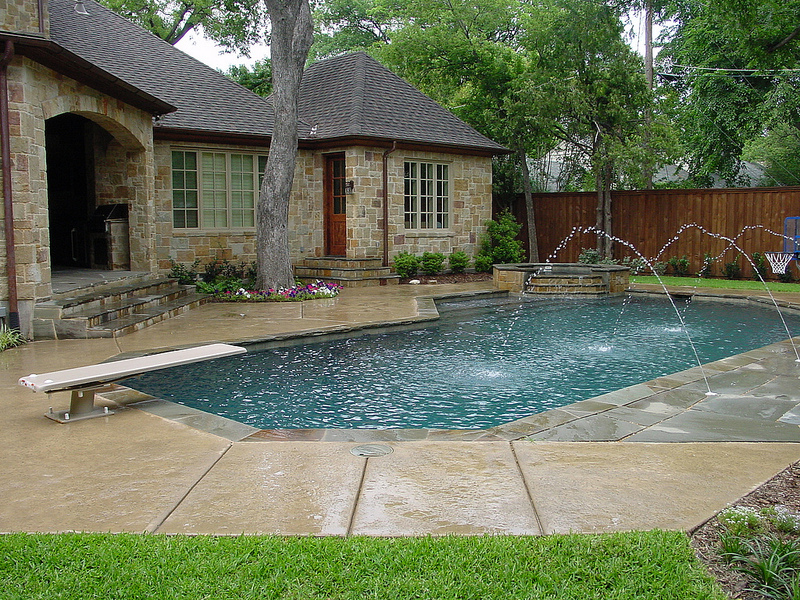 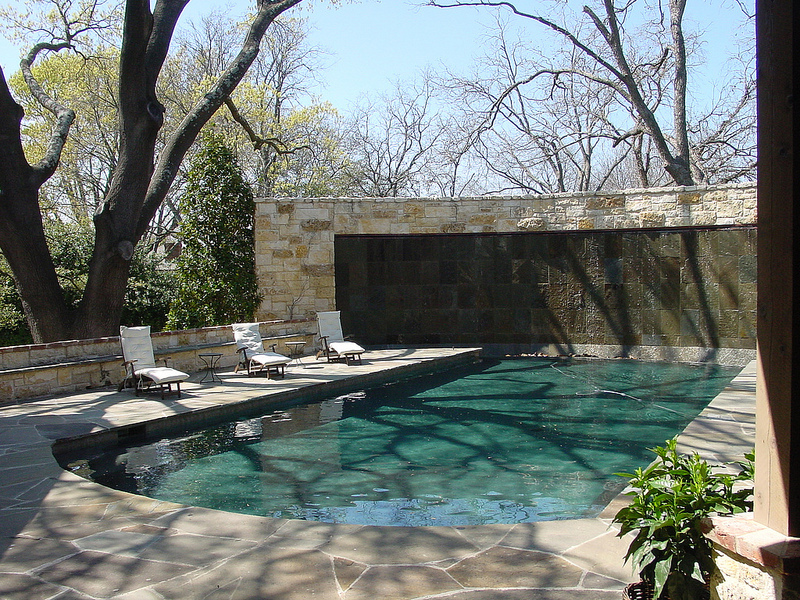 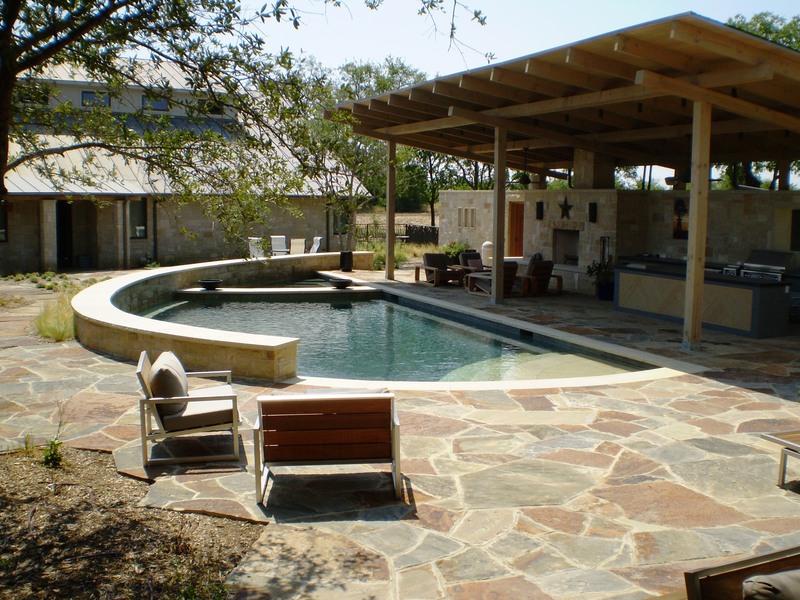 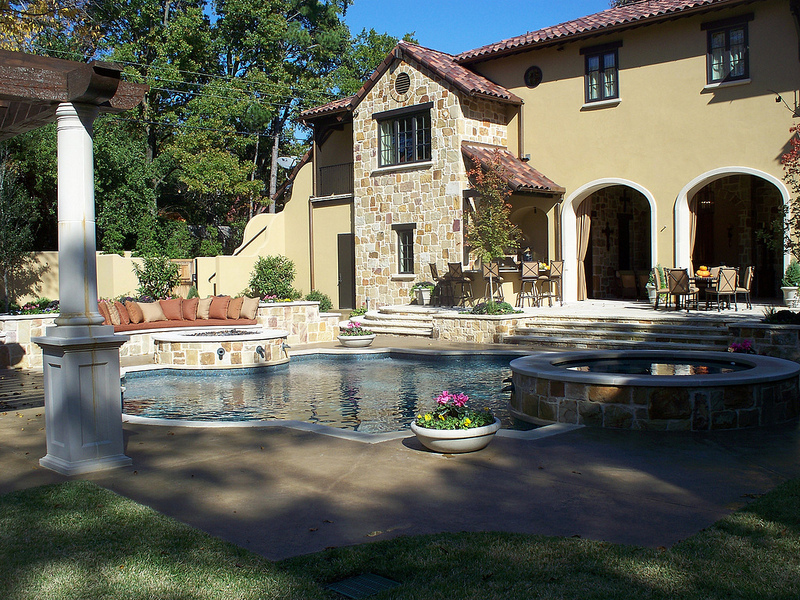 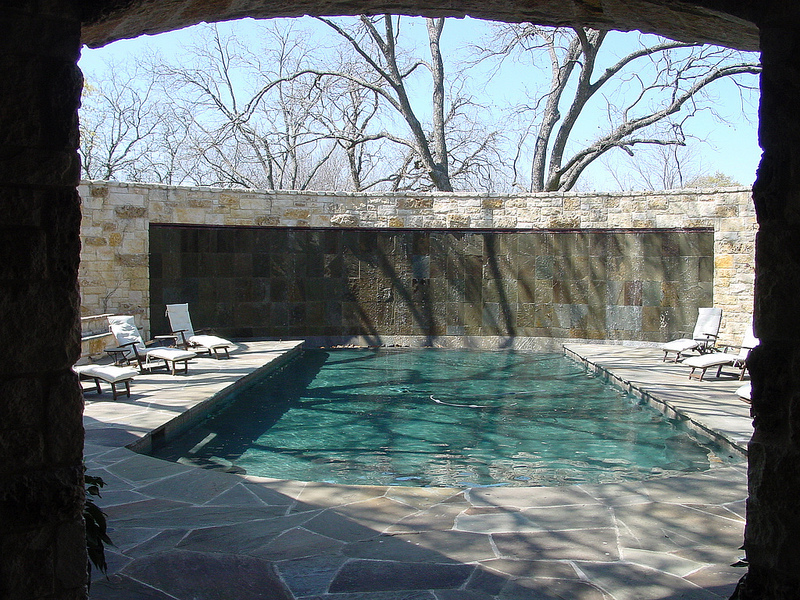 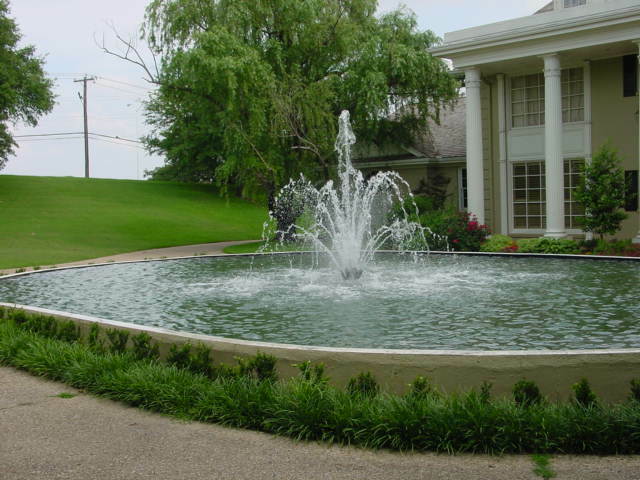 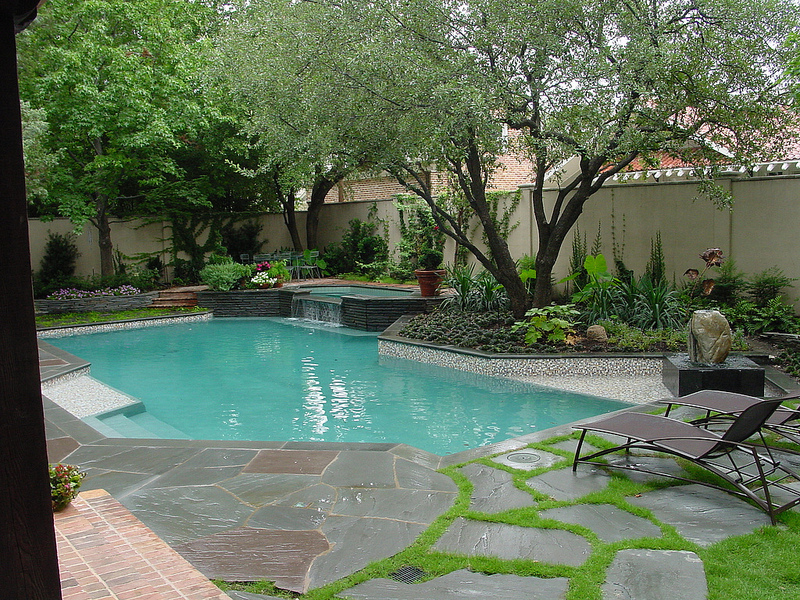 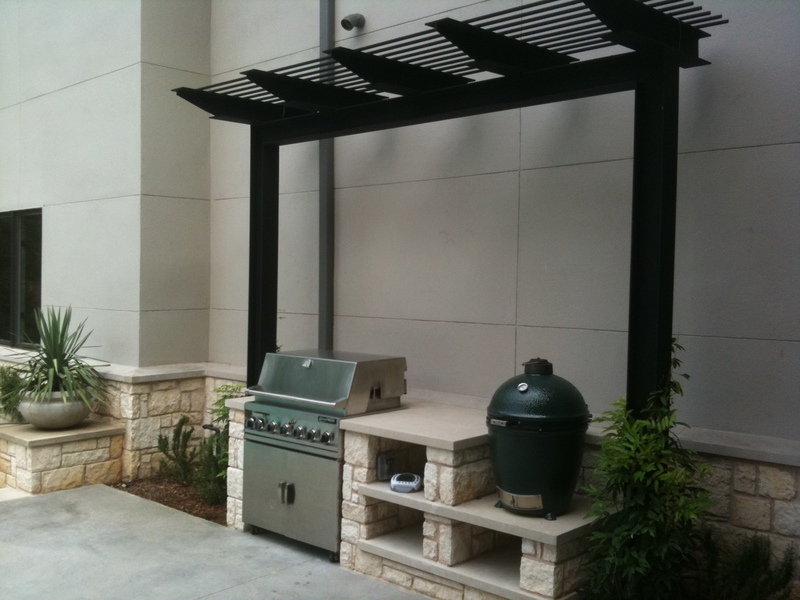 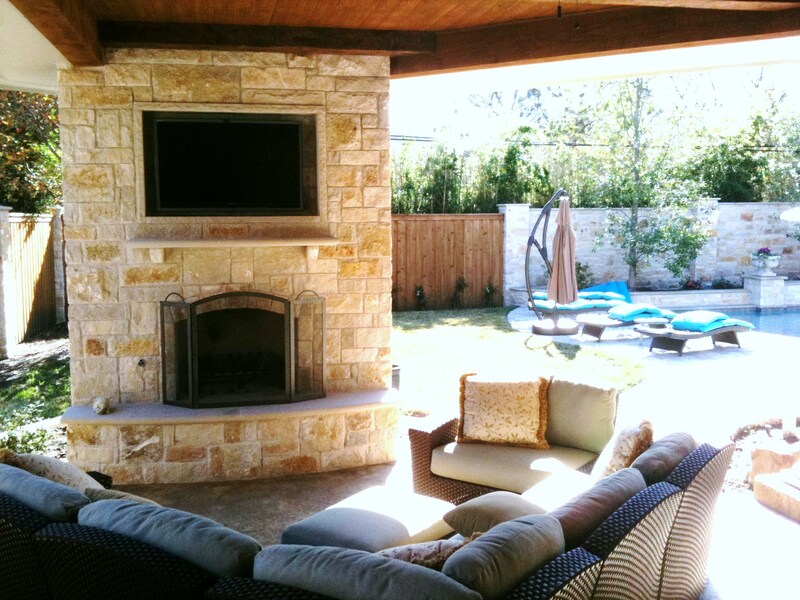 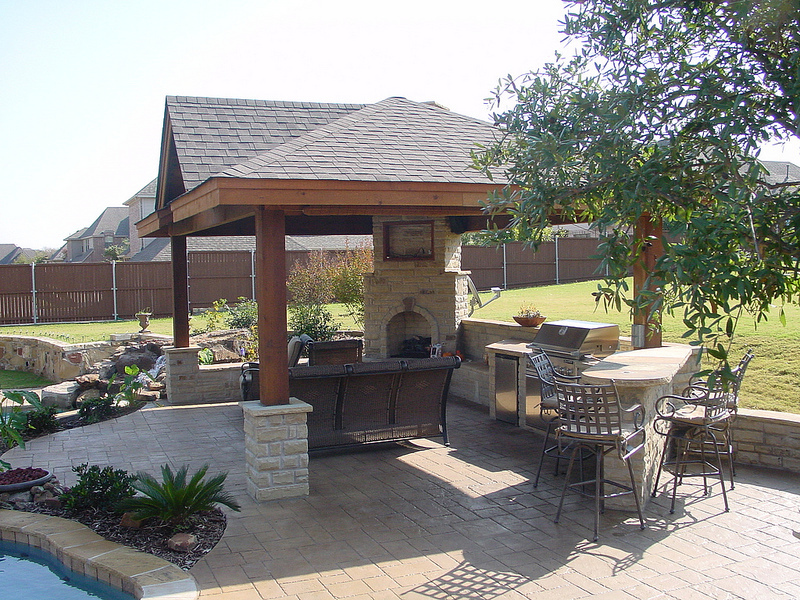 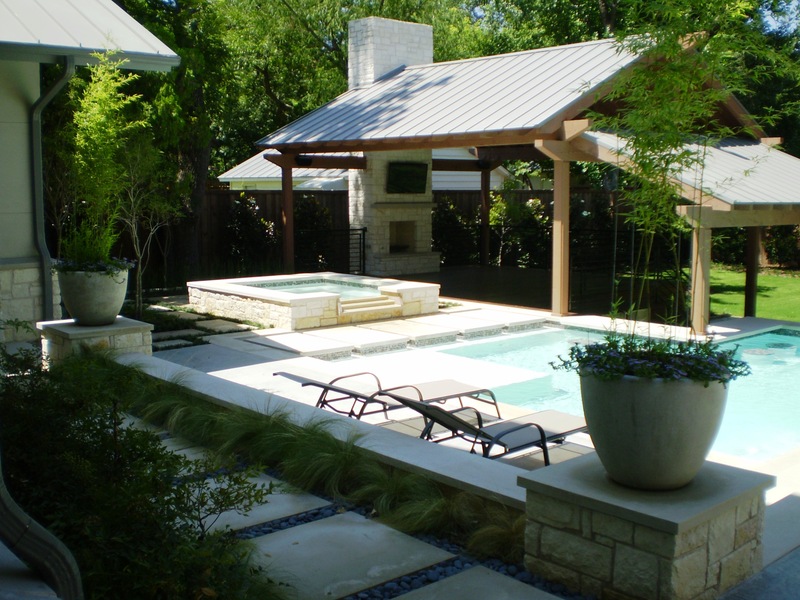 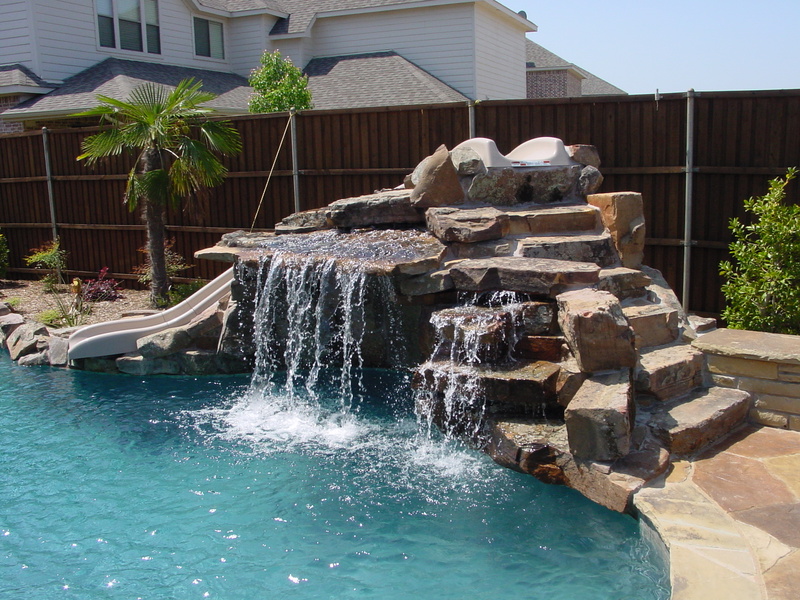 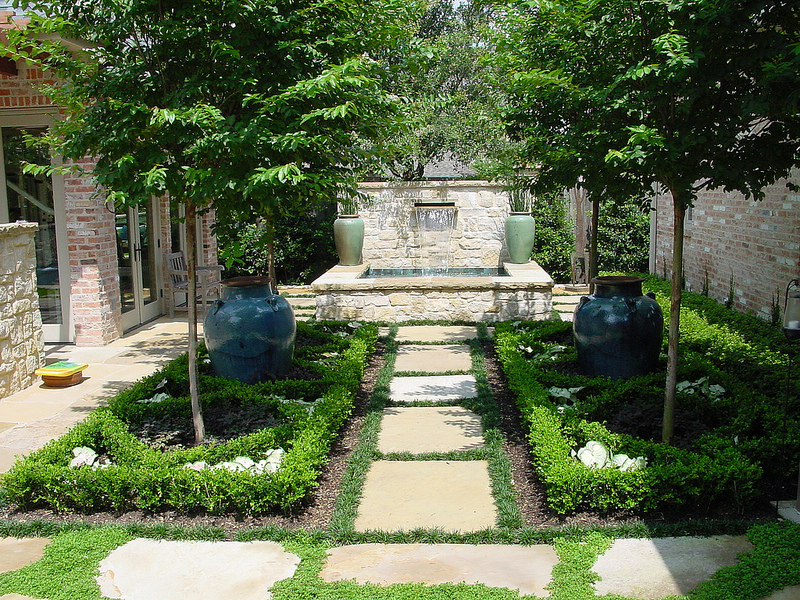 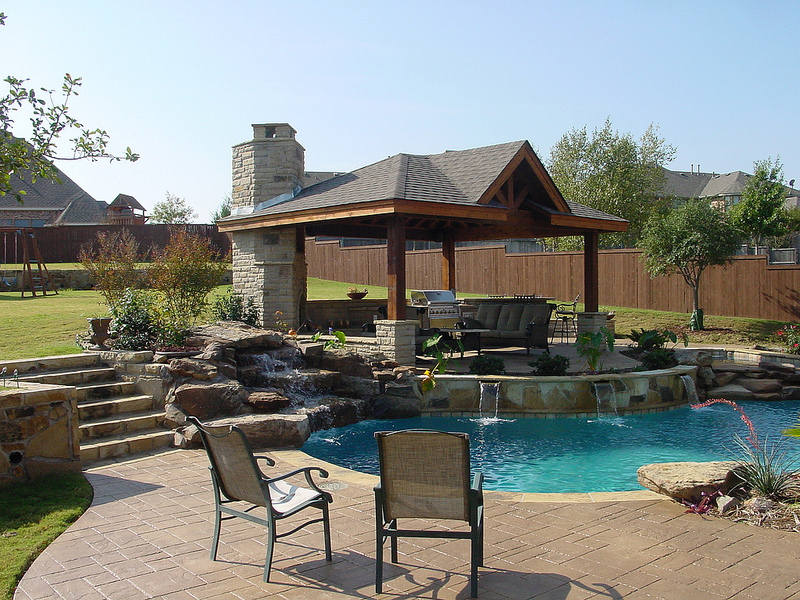 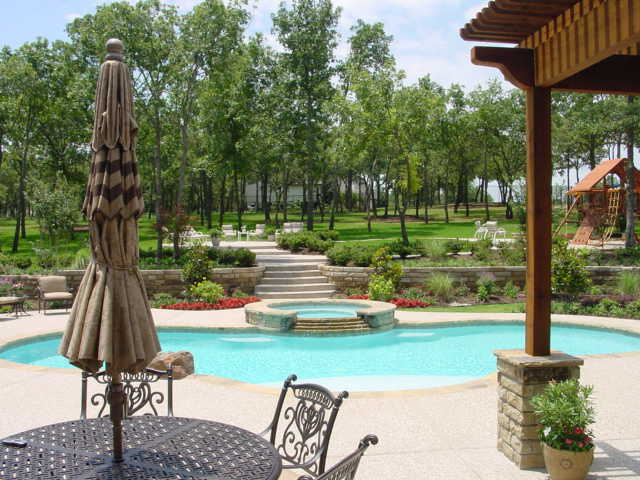 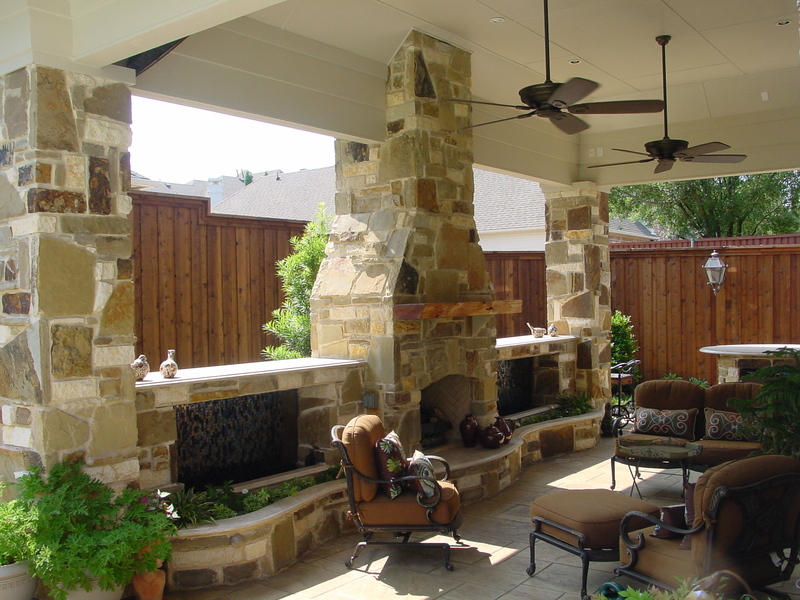 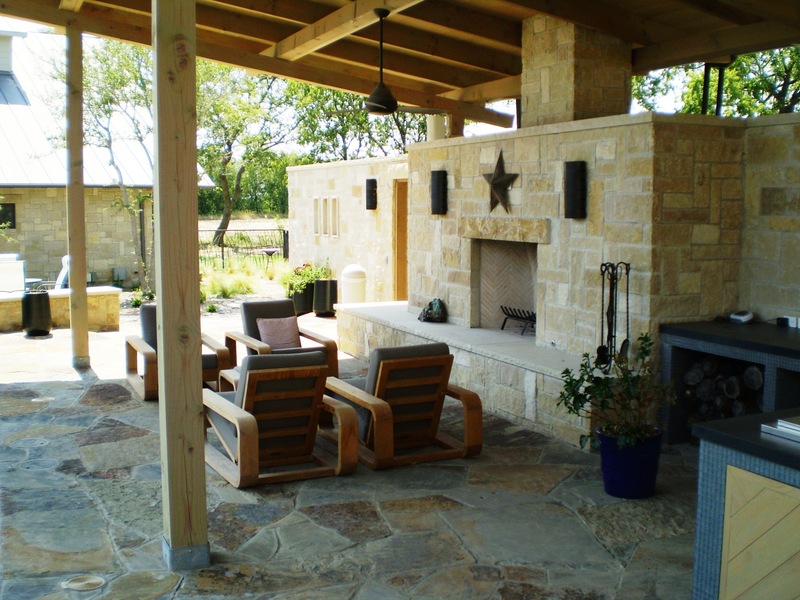 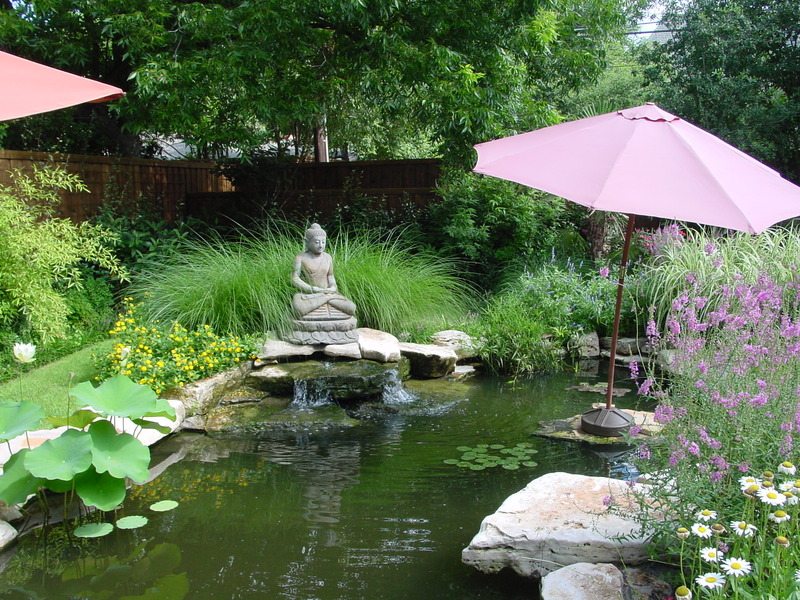 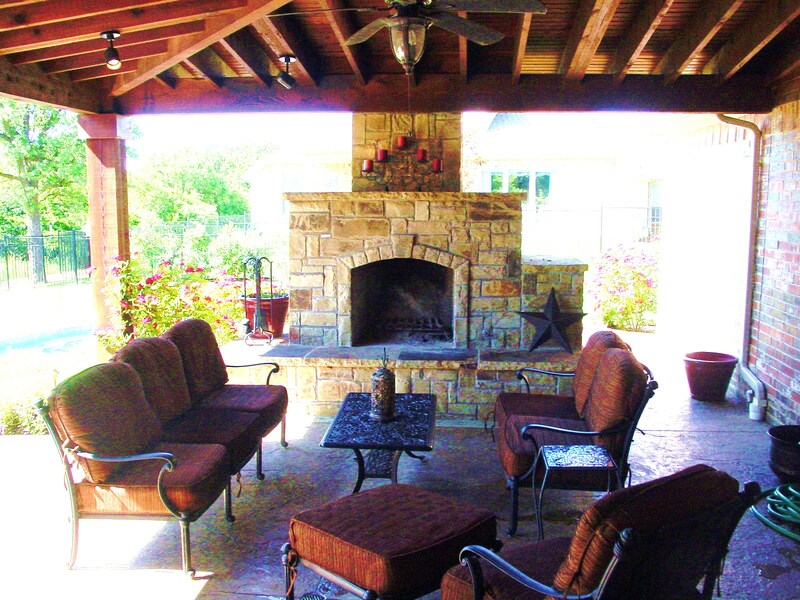 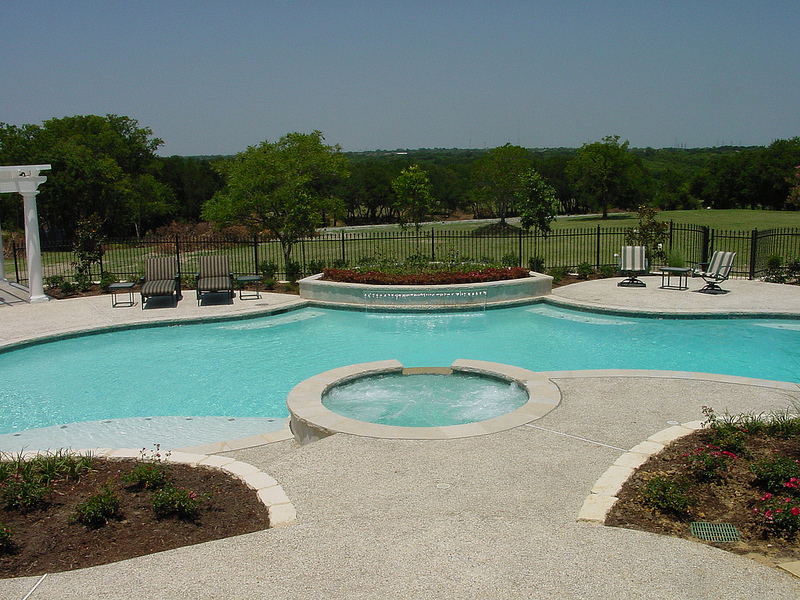 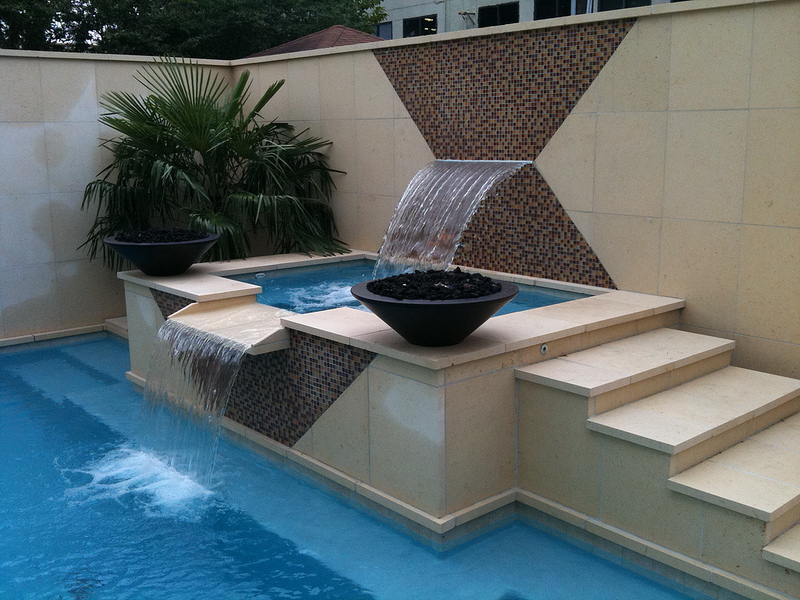 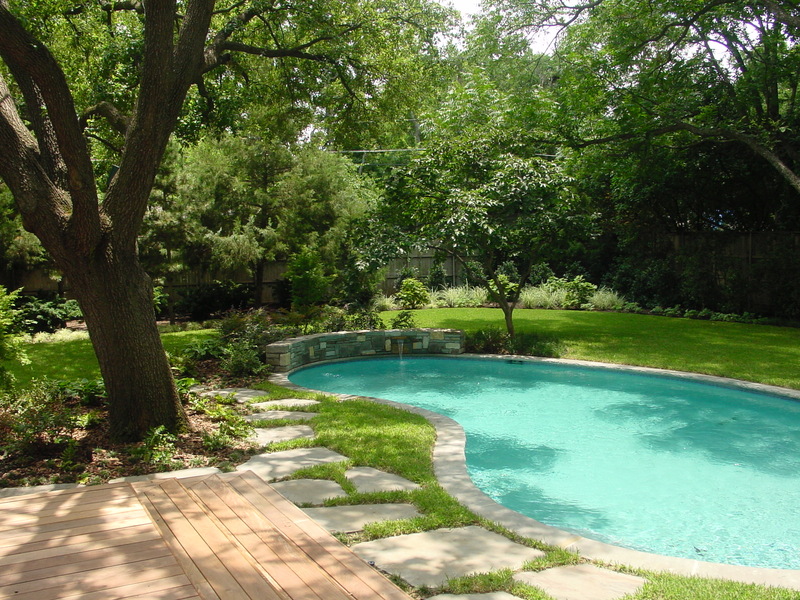 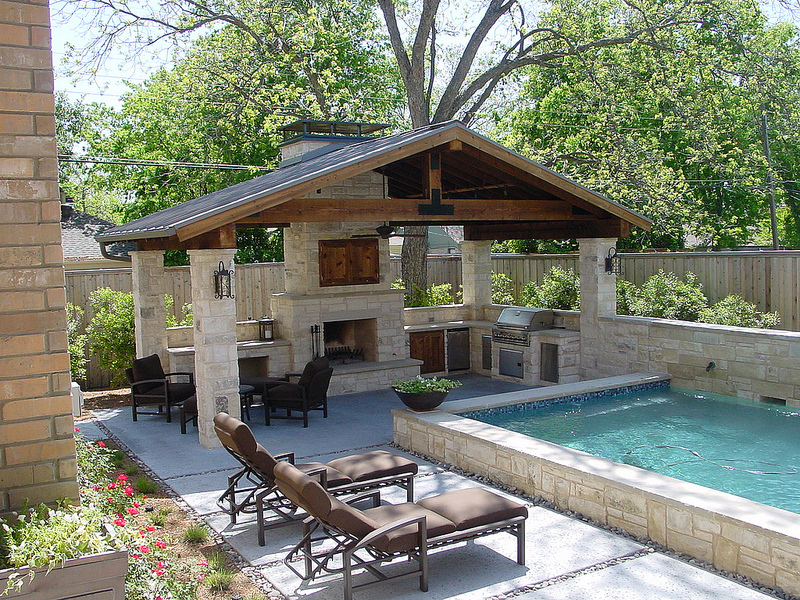 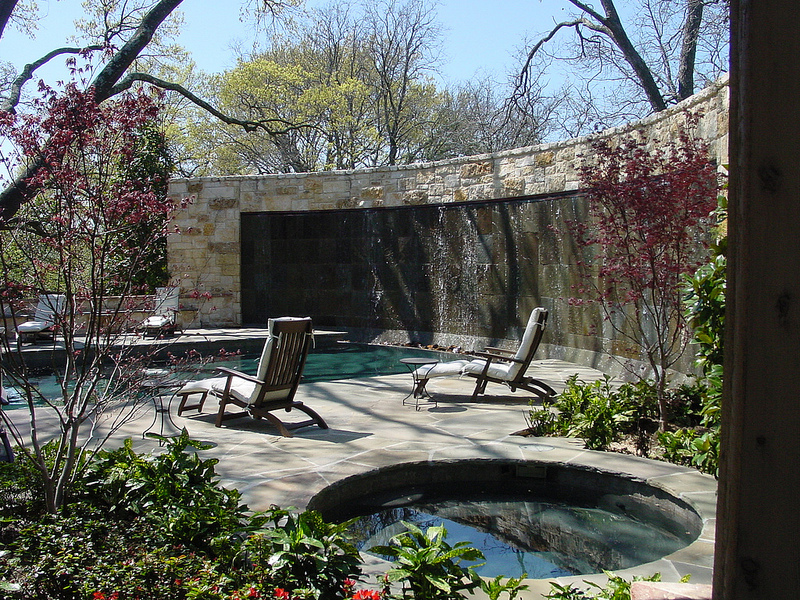 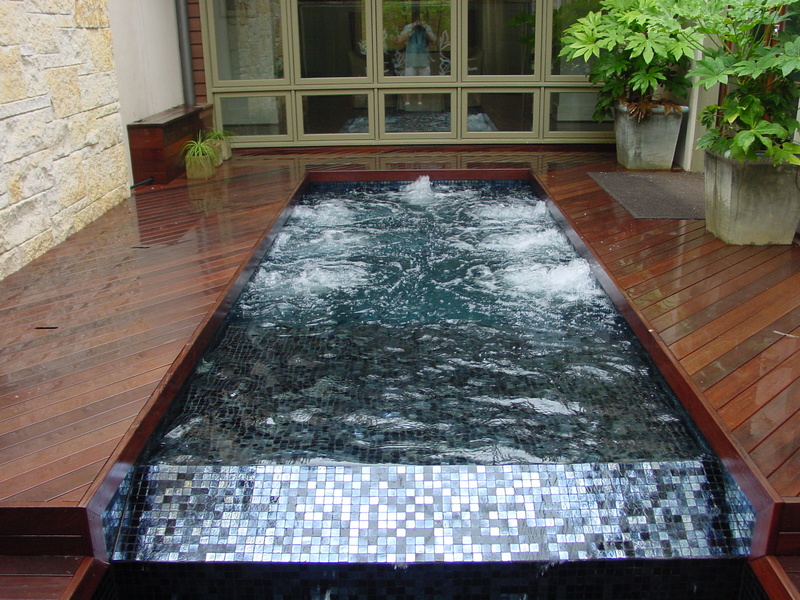 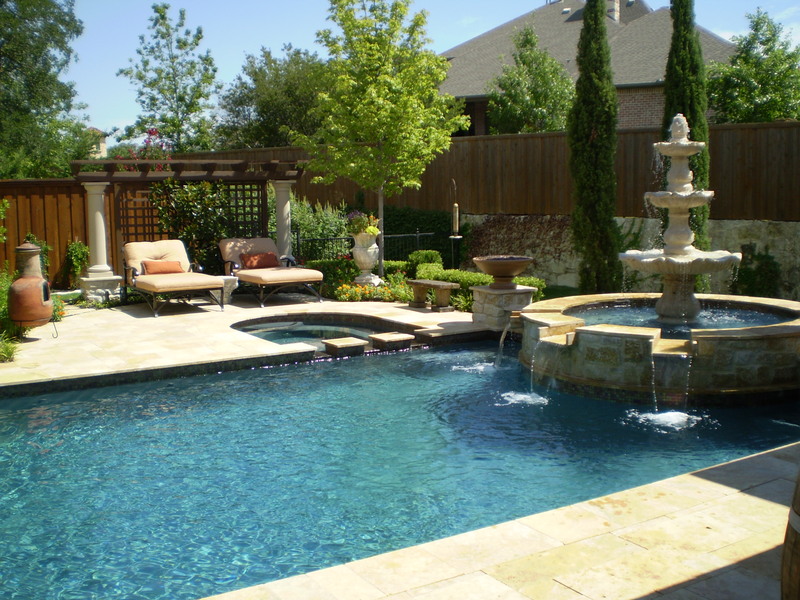 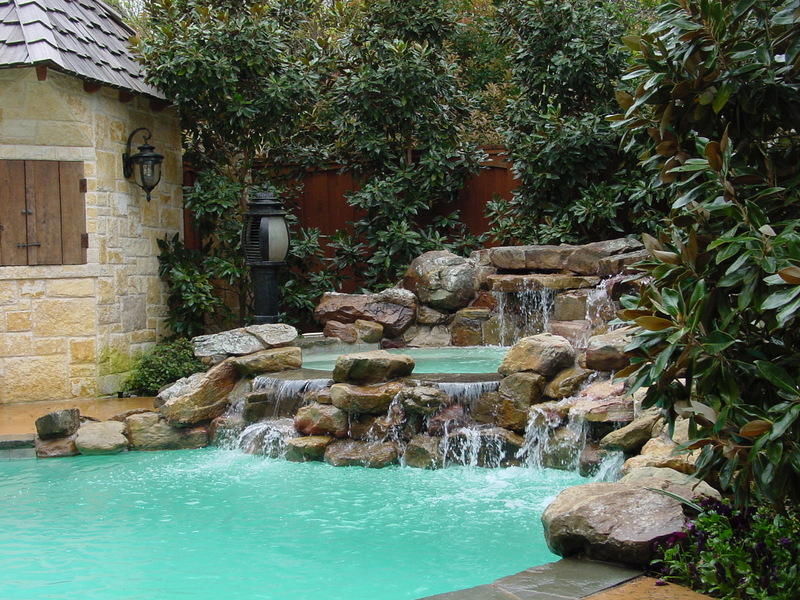 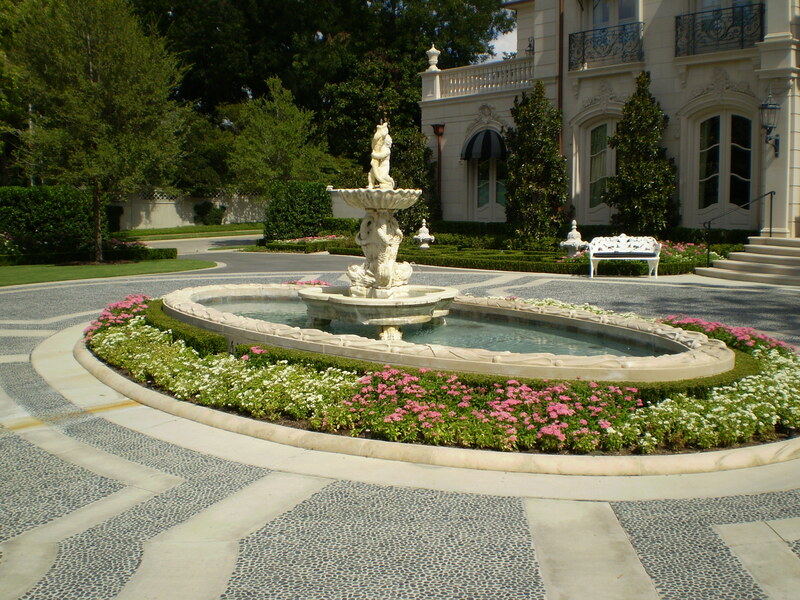 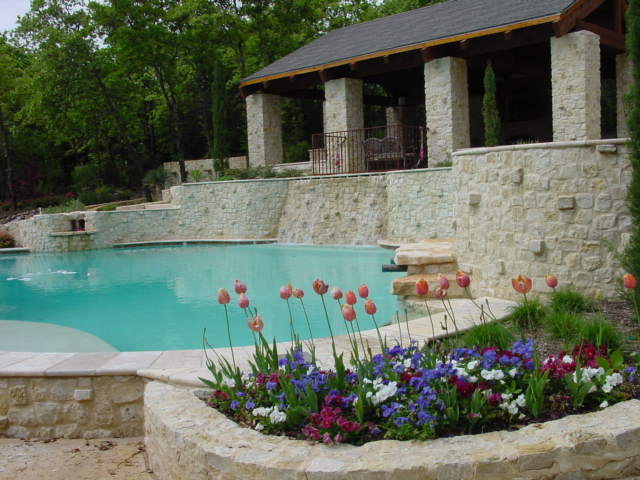 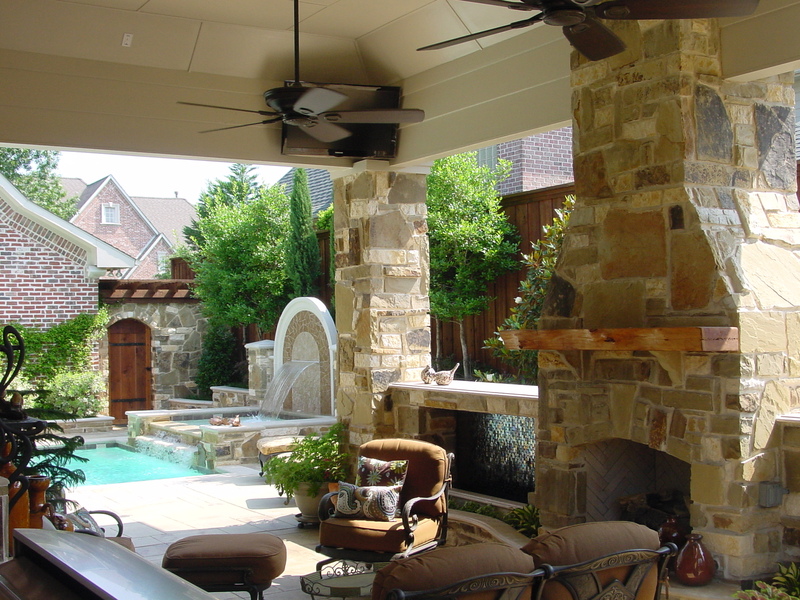 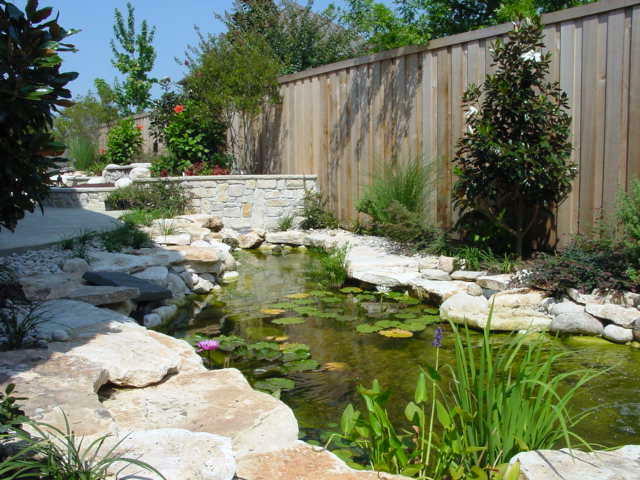 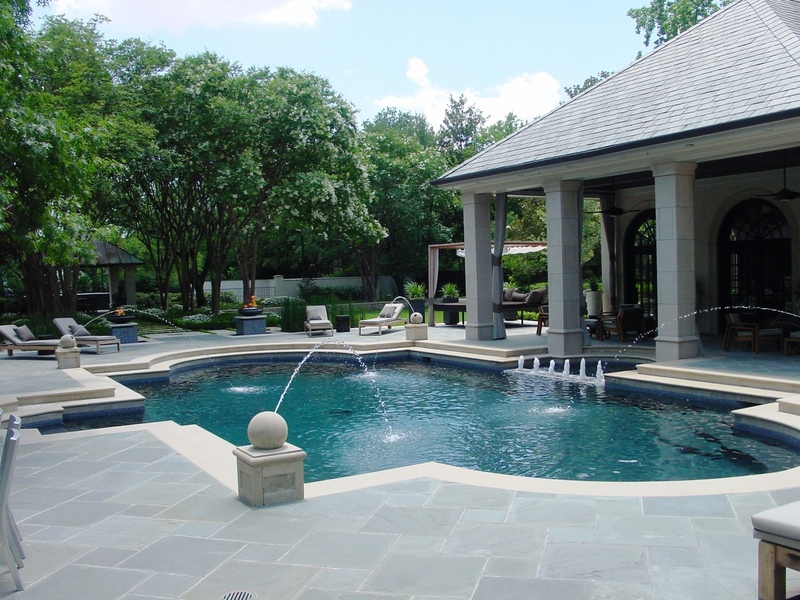 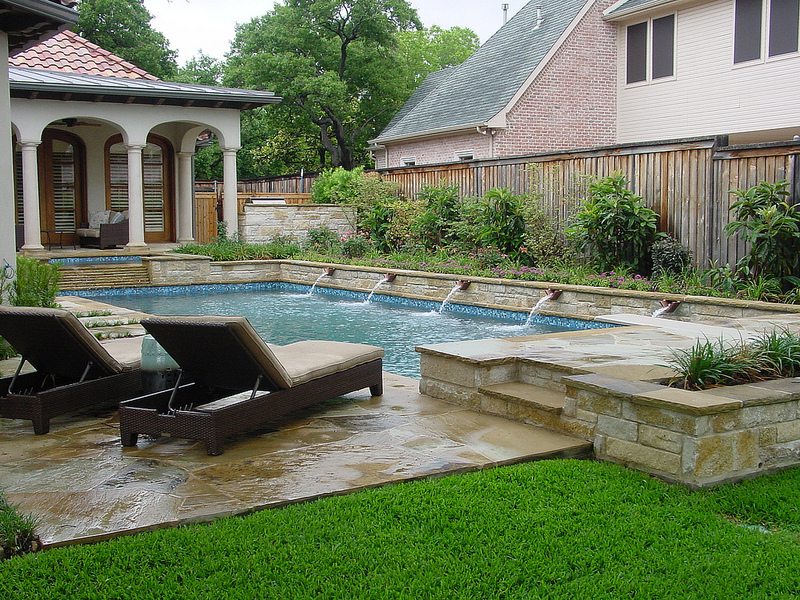 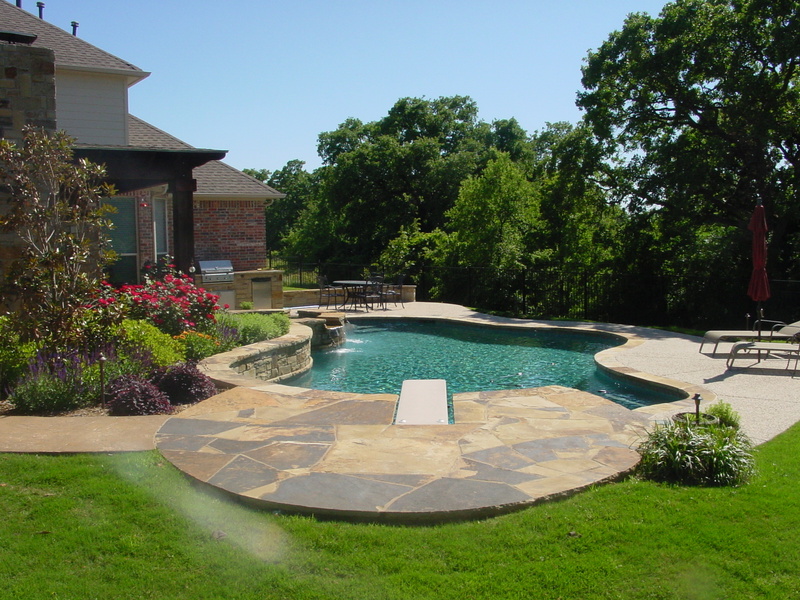 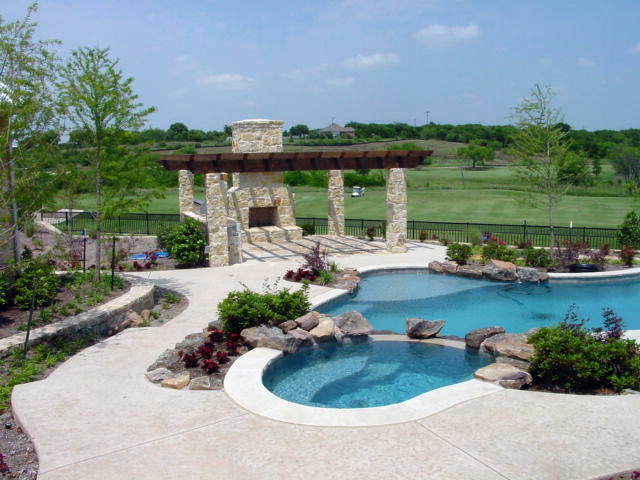 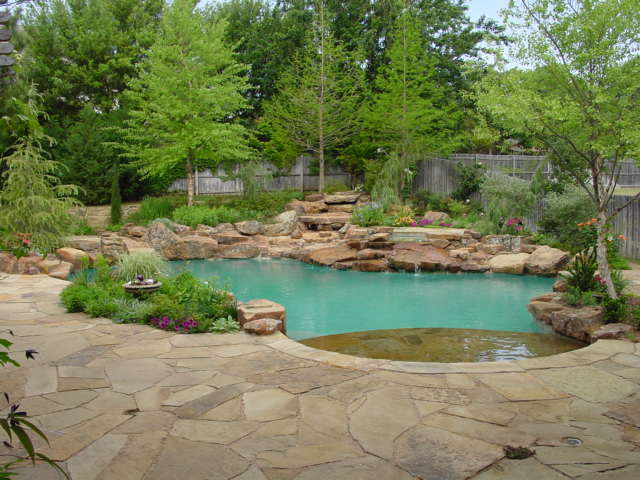 Waterscapes Inc. specializes in the construction and renovation of custom swimming pools and water features. 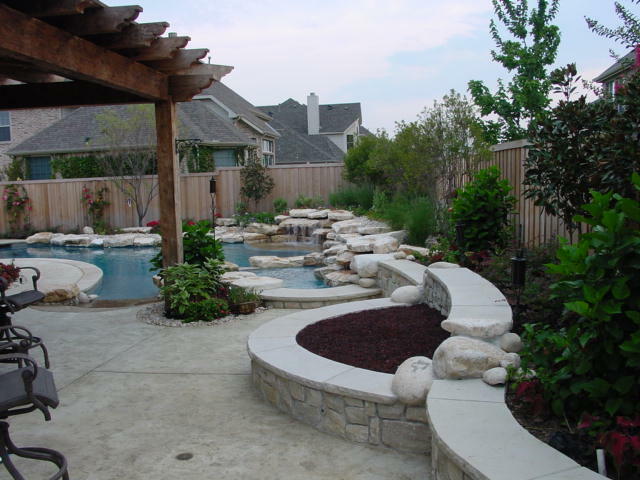 From concept to completion, our personalized supervision and attention to detail are the hallmarks that set us apart from other companies. 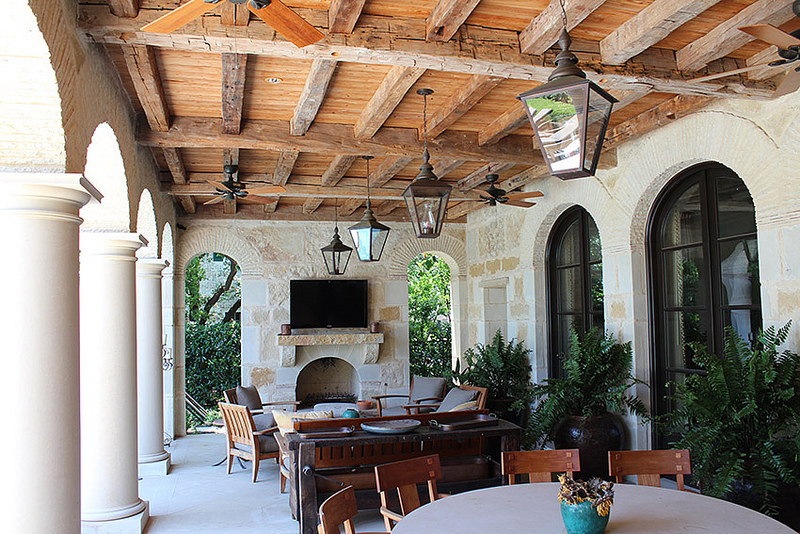 Our clients rely on us to provide them with the latest in equipment technology and construction methods, which consistently exceed our industry’s standards. 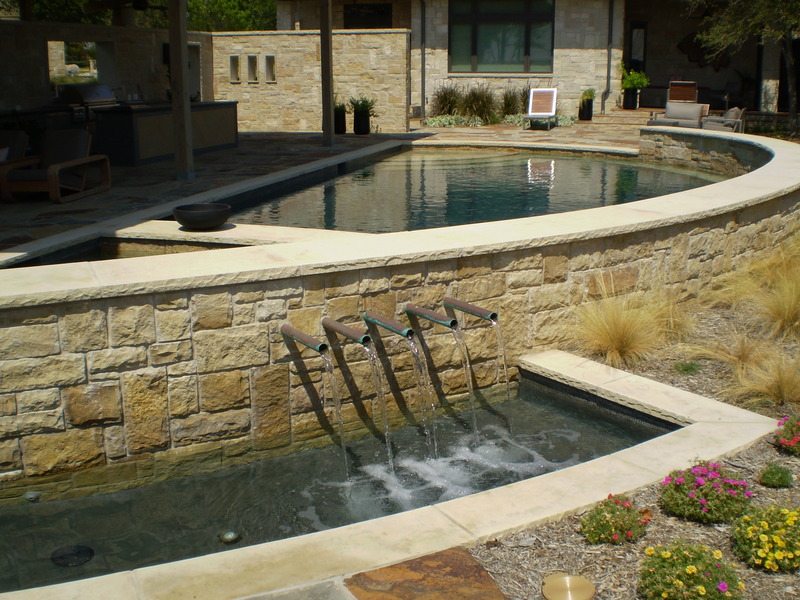 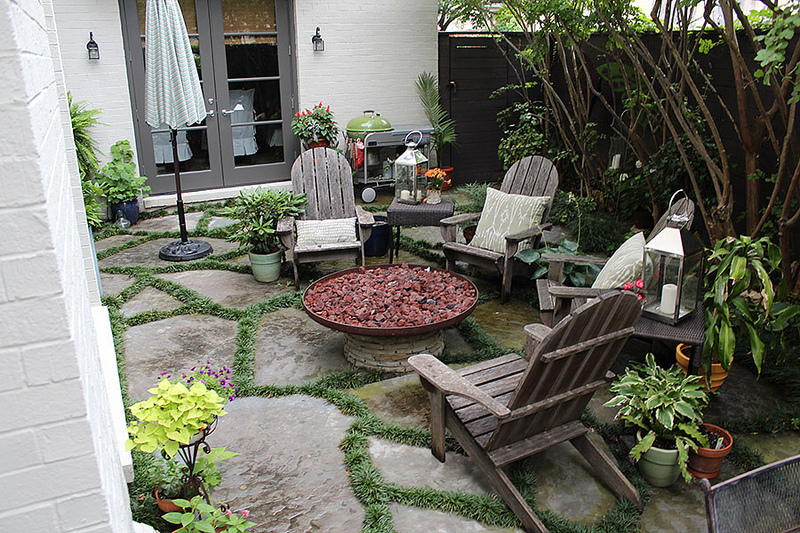 Please take a moment and explore some of our free form and linear swimming pools as well as our outdoor living spaces and peaceful water features. 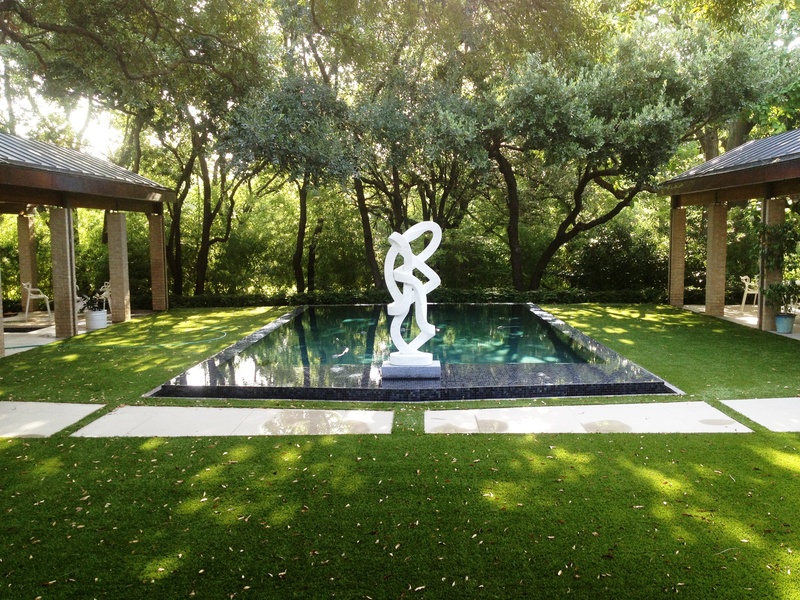 You can view our work by selecting the Gallery tab in the lower, left-hand corner of the slideshow. 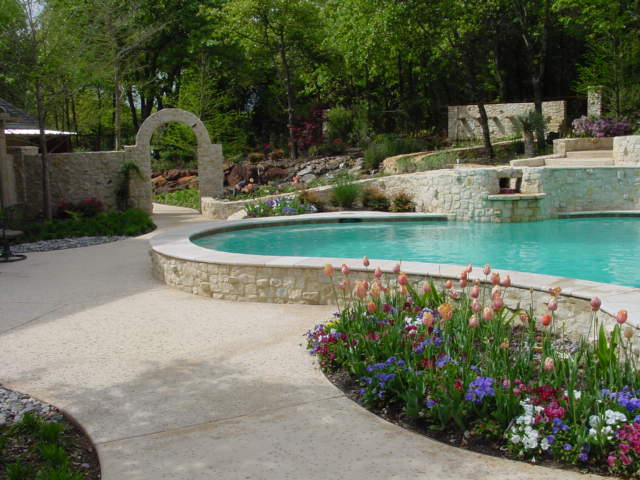 Please contact us with any questions on our services or to schedule a consultation. 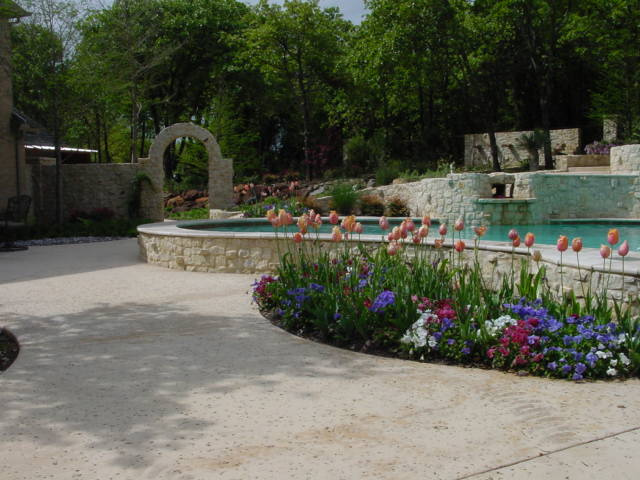 We would be honored to serve you!